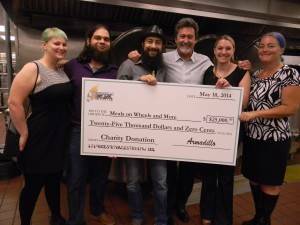 The Armadillo Art Glass Initiative, LLC 2017 Main Event was the best yet. 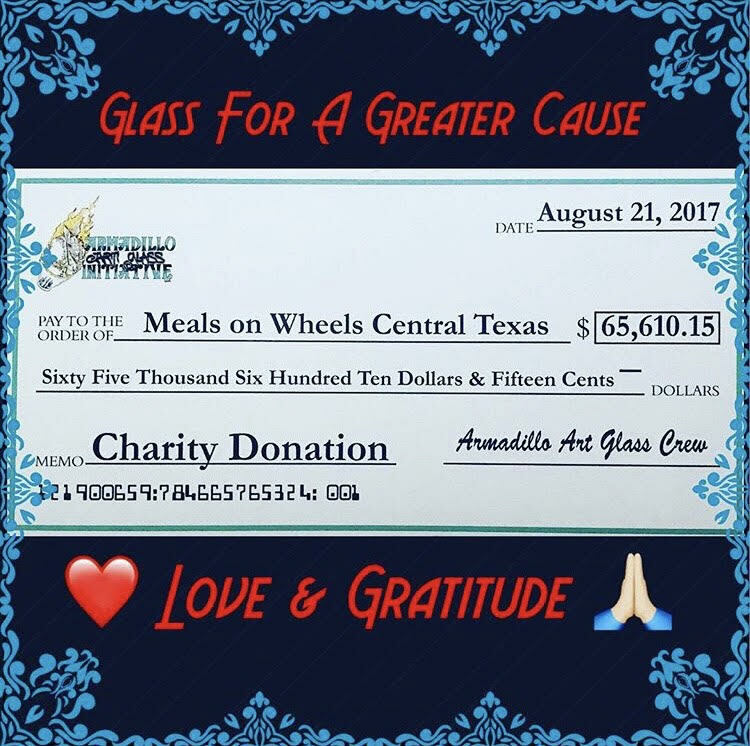 We were able to continue our growth and facilitate our biggest donation of over $65,000 to Meals on Wheels Central Texas! 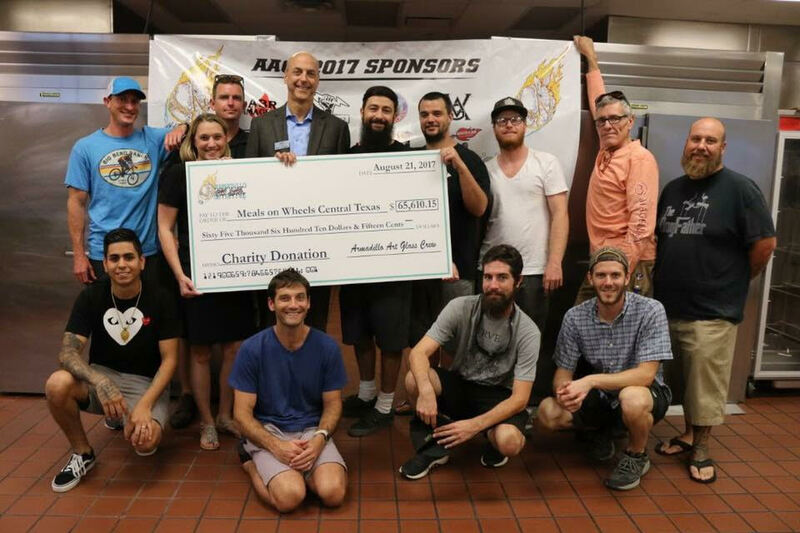 That makes OVER $210,000 donated to MOWCTX in just 5 years! Lets continue to grow and give in 2018. 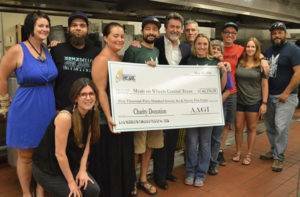 We would like to send a special thanks to all our Glass Artists, Musical Performers, and Mixed Media Artists that participated and donating your art, time, talent, and love for our community. Also, to all our volunteers who helped tremendously to make this event happen. 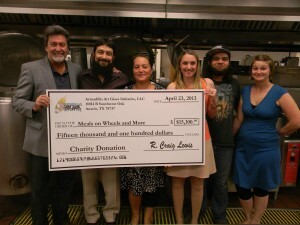 And to all the wonderful people that showed up and gave generously through direct donations and silent auctions. 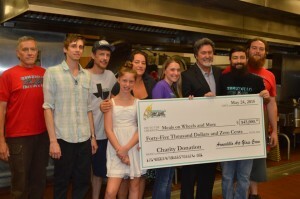 Also, to the wholesale purchasers that helped make our goal possible. 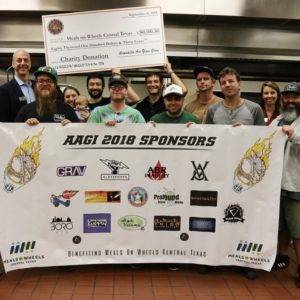 And last but certainly not least, the generous sponsors to who without their support, none of this would have been possible. 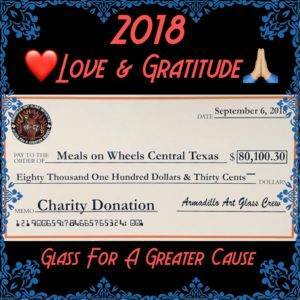 IN ADDITION A HUGE THANKS TO Meals on Wheels Central Texas FOR ALL THEY DO FOR THE COMMUNITY. Error: Error validating access token: Session has expired on Tuesday, 12-Mar-19 15:37:01 PDT. The current time is Monday, 22-Apr-19 19:47:32 PDT.